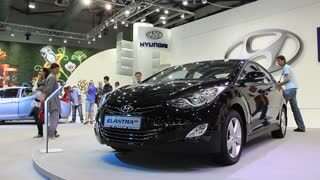 KIEV, UKRAINE, MAY 26, 2011: Black Hyundai Elantra MD at yearly automotive-show "SIA 2011". 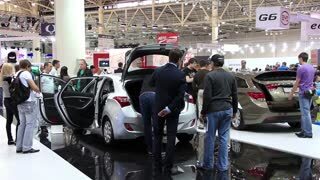 KIEV, UKRAINE, MAY 26, 2011: Hyundai i40 at yearly automotive-show "SIA 2011". Rows of Brand new cars covered with white protective sheets parked at a holding platform waiting to be purchased, at 60fps. 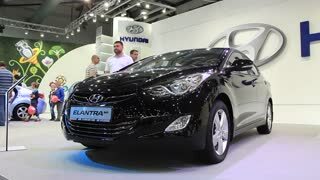 KIEV, UKRAINE, MAY 27, 2012: People by Hyundai i30 and Hyundai i10 at yearly automotive-show "SIA 2011" in Kiev, Ukraine. 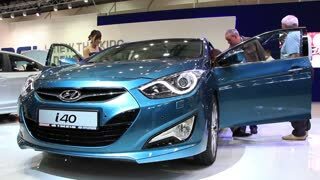 Hyundai IONIQ Electric car on display at The 40th Bangkok International Thailand Motor Show 2019 on March 26, 2019 Nonthaburi, Thailand. HELSINKI, FINLAND - NOVEMBER 18, 2016: Visitors examine new cars Hyundai IONIQ Electric and Hyundai IONIQ Hybrid. Exhibition of Automotive Aftermarket Fair and Auto 2016 expocentre Messukeskus. 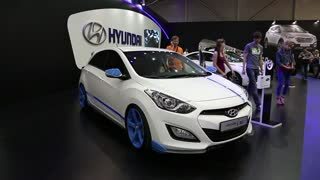 2019 Hyundai Veloster Turbo. 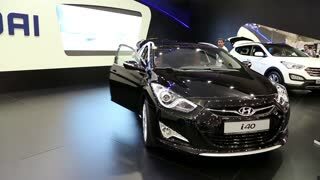 2018 CANADIAN INTERNATIONAL AUTOSHOW. 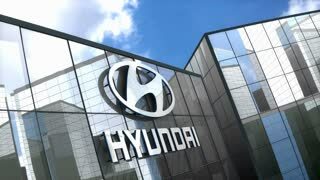 Hyundai automobile dealership in Coquitlam BC Canada with 4k resolution. 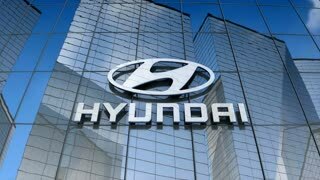 The National Highway Transportation Safety Board crash tests a 2014 Hyundai Veloster.